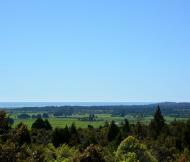 Originally from the West Island, Paul Murray has lived and worked in Karamea since 2003. 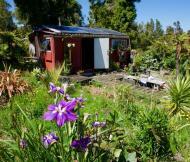 He has a couple of tourism-related businesses and a small permaculture farm. 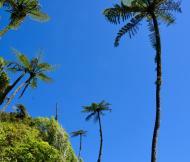 He has two wonderful kids with his beautiful wife Sanae. 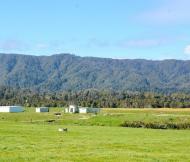 The Murray Family love living in Karamea and enjoy a great quality of life near the beaches, rivers, forests, mountains and Kahurangi National Park. 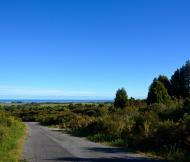 Paul is actively involved in the Karamea community and is a member of numerous committees, loves playing tennis, growing his own food and being a dad. 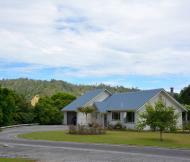 He is based in Karamea and is familiar with the region and knows pretty much everyone in the district and is an excellent source of local knowledge and information and is keen to help with any real estate enquiries in the Karamea region. 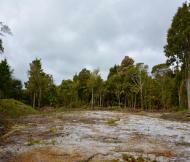 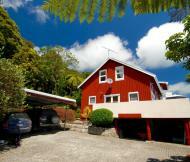 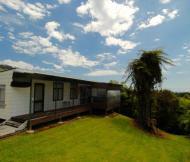 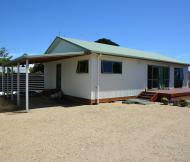 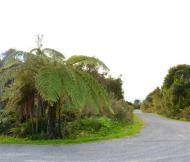 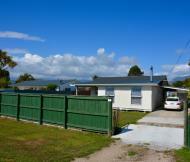 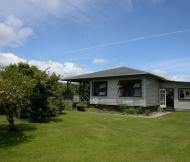 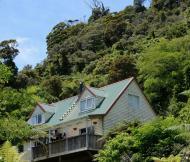 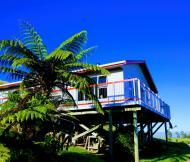 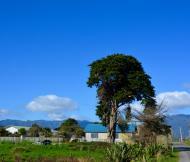 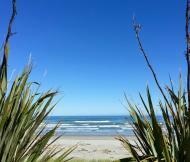 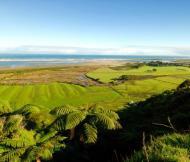 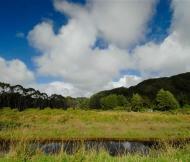 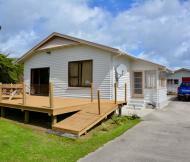 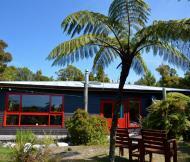 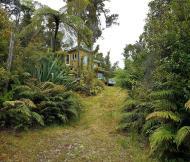 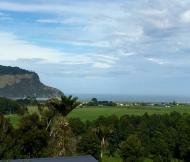 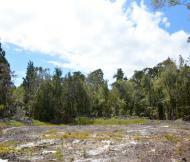 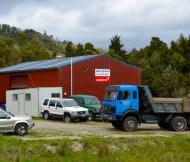 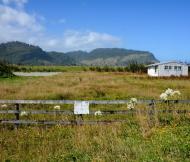 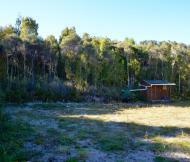 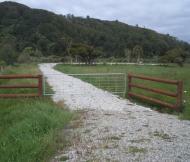 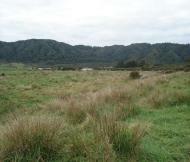 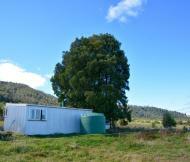 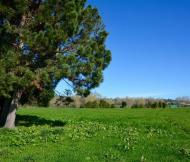 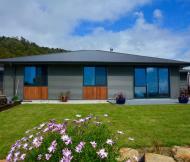 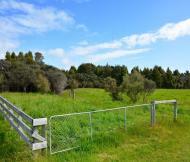 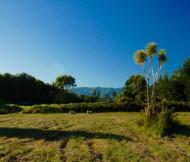 1.7465 ha Coastal lifestyle - small holding block with raised building area opposite Otumahana Estuary and Lagoon. 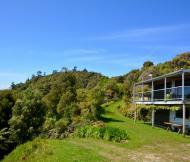 Good views, close to good fishing and whitebaiting area.